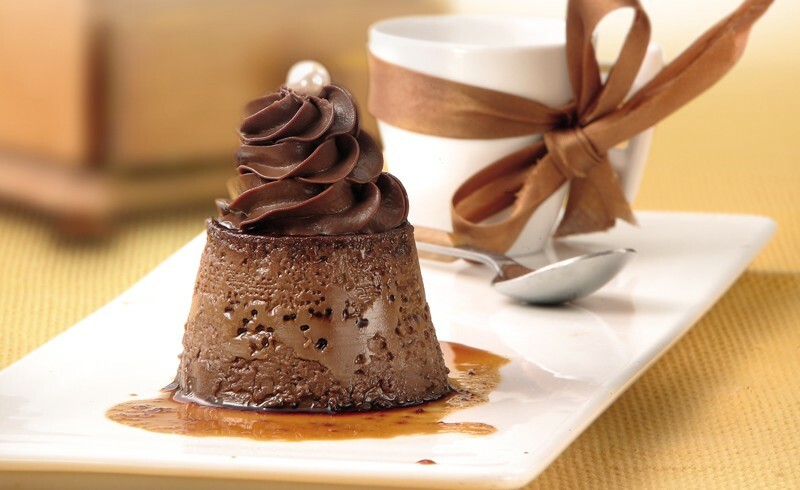 A spectacular recipe for chocolate lovers. Discover how to surprise the most demanding clients in simple steps. Apply liquid caramel to the bottoms of aluminium or jelly moulds. 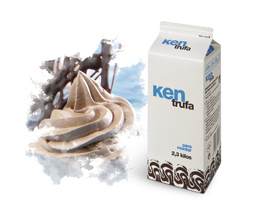 Mix Ken Trufa, milk and Ken Pasteurised Egg. Fill the moulds with the mixture. Put the moulds in a bain-marie in the oven for 40 minutes at 180ºC. Leave to cool to room temperature and remove from the moulds. Beat Ken Trufa and immediately fill a pastry bag and use to decorate. Serve. Makes 6 or 7 crème caramels. 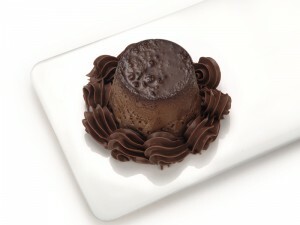 Ken Trufa pasteurised is made from pure chocolate couverture, giving it all the creaminess and real taste of chocolate. It is perfect for fillings, toppings and decorations.